Tomorrow is the biggest day in college football - the BCS National Championship Game in New Orleans! It will be the 6th straight win for an SEC school! We decided to have a cajun themed meal for the big game. Food & recipes look killer. May have to make for the game! Yumm looks awesome!!! I must tell you I made your "crack" dip & the cheddar bacon pull apart! Both were so very good! Couldn't stop eating them! Thank you! What a great meal to have for the big game tomorrow! Roll Tide! Looks like a great menu for the big game. Perfect for the Big Easy. Geaux Tigers!!! Love the King Cake Knots! ROLL TIDE ROLL--around the bowl and DOWN THAT HOLE!!!! 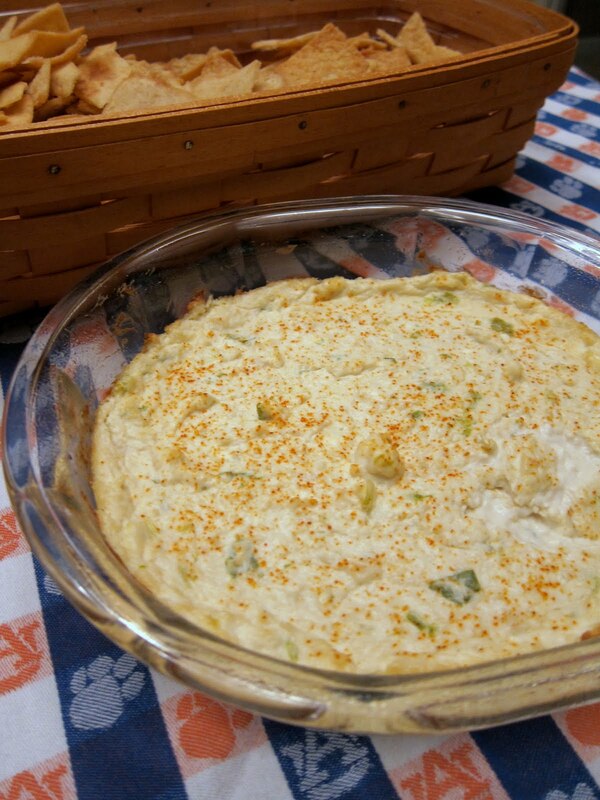 I fixed your hot crab dip for the game. It was a huge hit! Thanks for the recipe. The Tide rolled....all over LSU!